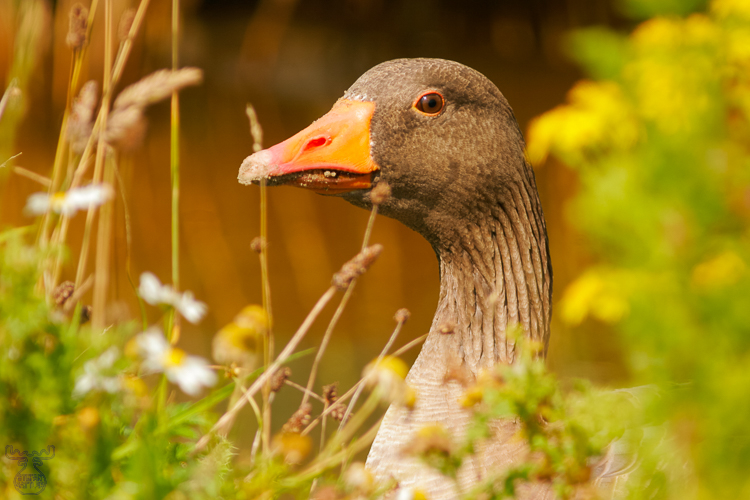 This was just one of so many white-fronted geese in the Wexford Wildfowl Reserve in County Wexford. And one of the first pictures taken in Ireland - just after arrival. The goose looks as curious as we were regarding all the places of interest just in front of us.